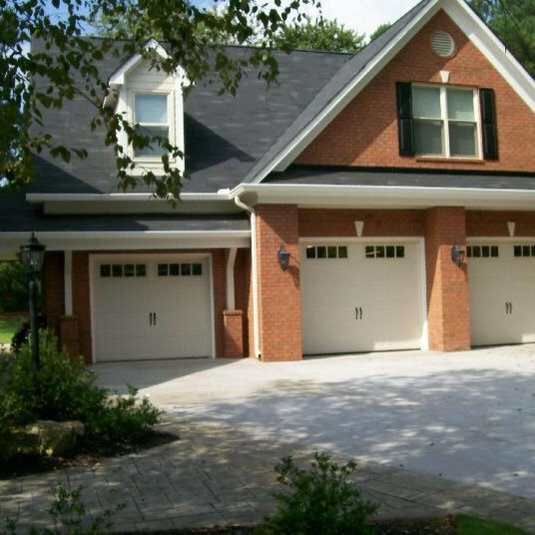 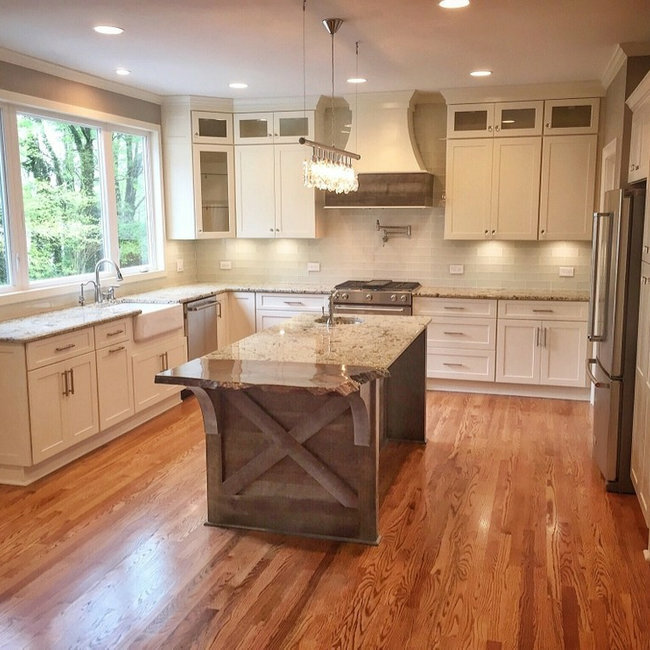 American Eagle Construction Inc., a Peachtree City based Professional Remodeling Company was established in 1994 by Bill Whelan and Garry Heget, each having more than 30 years experience in the Residential and Commercial Construction business. 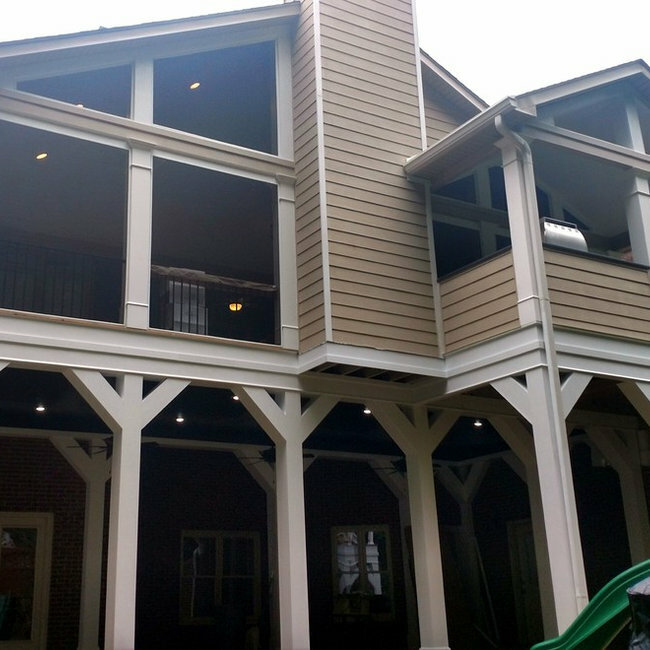 In servicing Peachtree City and the surrounding area we continue to be dedicated to complete customer satisfaction through quality craftsmanship and total commitment to our customers. 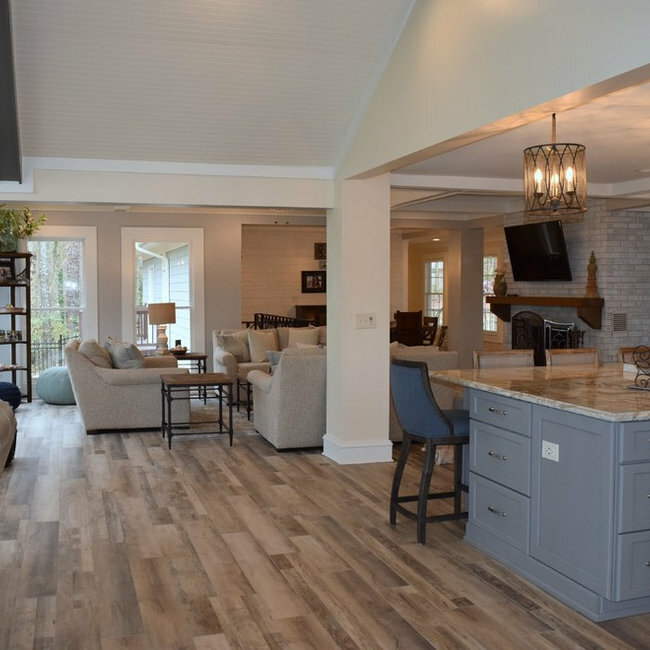 American Eagle Construction Inc. is dedicated to creating the environment to fulfill your needs, taste and style while bringing your Home to its full potential. 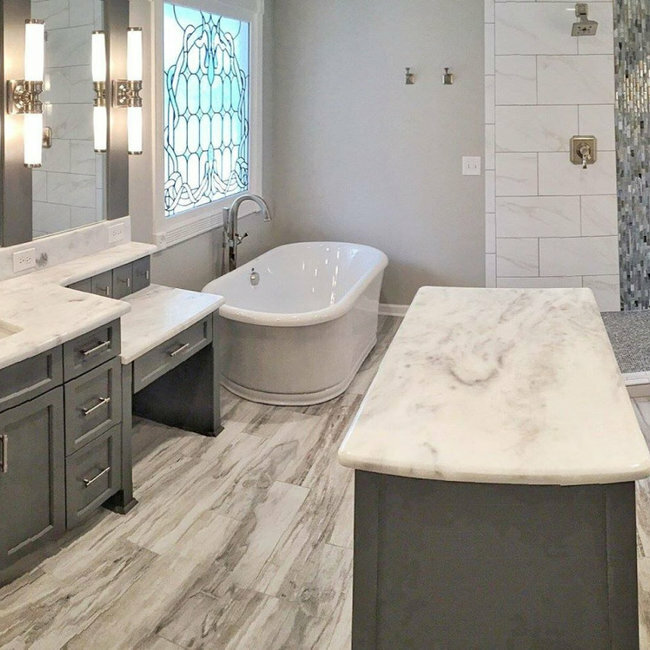 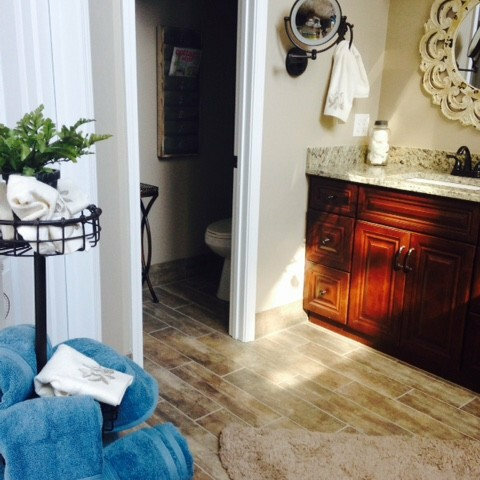 We offer a stress free remodeling experience all based on integrity, honesty and strong business ethics.